Lallemand Oenology is one of the four winners of “New Technology SIMEI 2017” , presented to process and product innovations that can bring significant improvements in wine production and quality for Malotabs™. Malotabs™ is the first easy to-use tablet for malolactic fermentation with Oenococcus oeni in barrels. 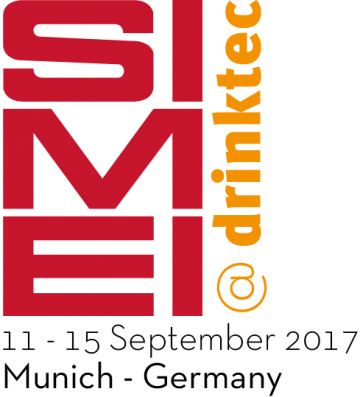 The Innovation Challenge SIMEI was established by Unione Italiana Vini to offer recognition to the innovations in the enological and bottling field. The prize-giving ceremony will take place during SIMEI that will be held from 11 to 15 September 2017 in Munich.